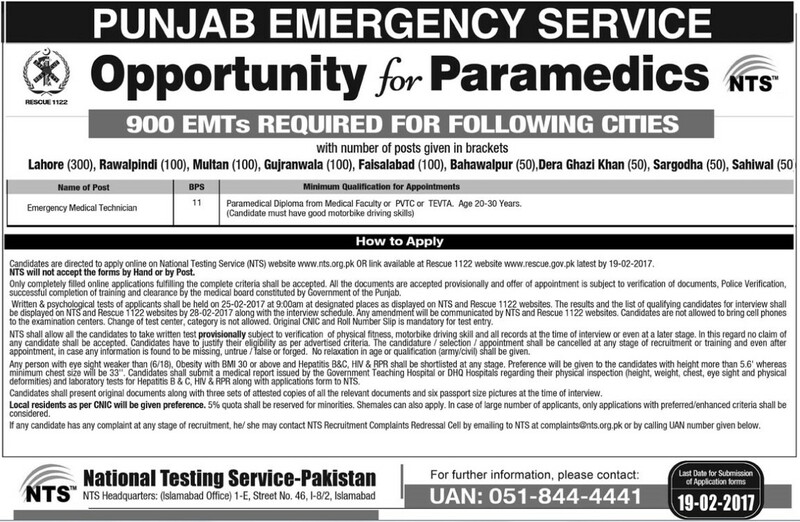 Punjab Emergency Service Rescue 1122 Jobs 2017 is announced by the government of the Punjab province Pakistan 900 EMT (Emergency Medical Technician) Motorbike Paramedics vacancies for the major districts including Lahore (300), Ralwalpindi (100), Multan (100), Gujranwala (100), Faisalabad (100), Bahawalpur (100), Dera Ghazi Khan (50), Sargodha (50) and Sahiwal (50) are available here. The candidates who are applying for the upcoming posts of 1122 rescue the last date of submission the application are 19-02-2017. This month the Director General of the Rescue 1122 is declared the new jobs 2017 for the whole population of the Punjab province. The service is starting in the month of September 2004 for the sick persons those were injured through road traffic accident, miscellaneous, work occupational, others, crime violence cases, bullet injury, medical, delivery, fire and drowning emergencies dealing the staff of our service employees. The main purpose of this institute will be provided the first aid to the injured victims and approach by the ambulances on the location on time and critical patients shifted to the big govt. hospitals and normal wounded people shift to basic health units are located in this area. 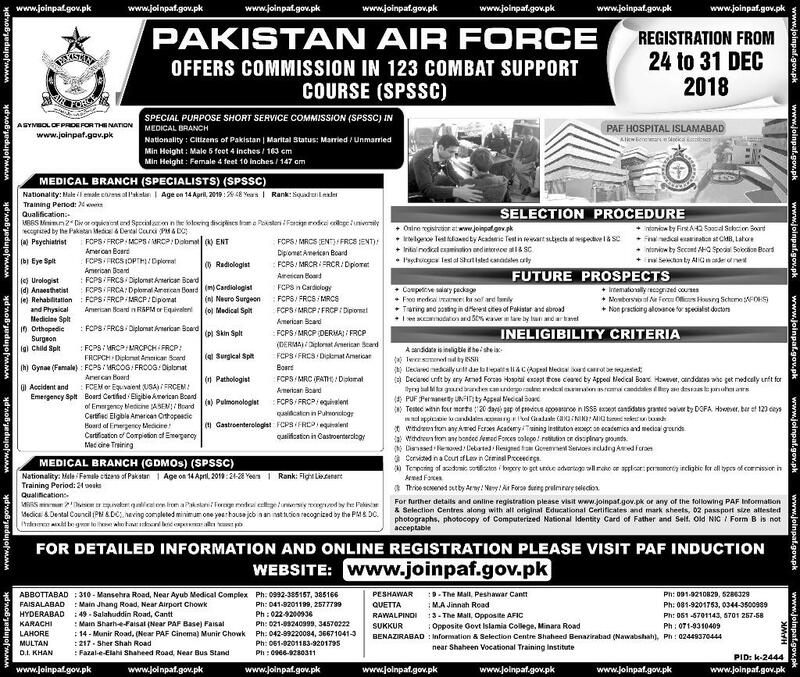 That is the best opportunity for the all people those live in the Punjab joined with the emergency service Lahore and other regions of the our zone. Everyone wants like to connect this section for it’s your study has equal to Paramedical and medical faculty diploma from PVTC or TVTA the government institutions. Those candidates are apply throughout NTS (National Testing Service) and you must have the motorbike license then you able to submitted the application form online because the nts will not be accept your nts forms by hand or post. The written, skill, running and psychological test will be held on dated 25-02-2017 for the entire candidates are reached on the displayed places time of 09:00 am morning sharp on the websites of NTS www.nts.org.pk and the rescue site www.rescue.gov.pk. The rescue selected candidates list will be shown on 28-02-2017 then also updated the whole list of interview persons. 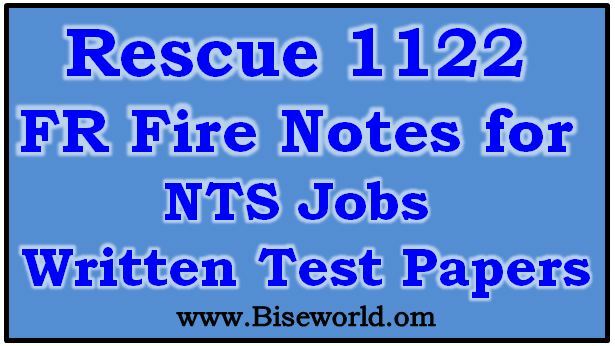 The people are shocking because the nts test of rescue 1122 is most difficult before the time ago and only some natives are clear their post test. Biseworld.com has the best wishes for everyone who joining this helpful service of Pakistan. ALLAH gives you the much happiness from this latest jobs in Pakistan rescue 1122. 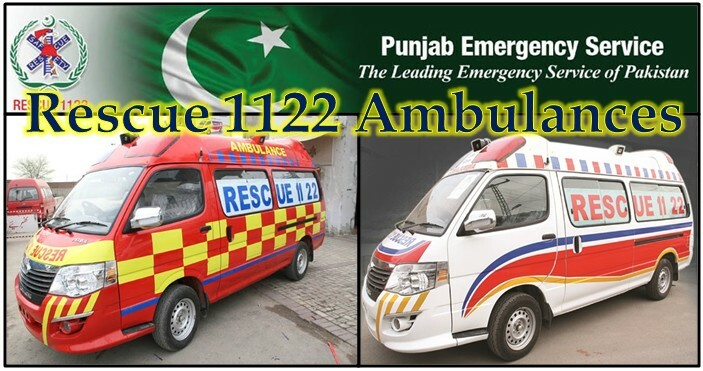 In the Punjab only one unit is such hard working that is the Lahore Punjab Emergency Service for the welfare of the wounded people. Now-a-days the government is announced the newly motorbike medical emergency technician rescue 1122 jobs 2017. Here available the all updates about the new project of Chief Minister Mian Muhammad Shahbaz Sharif launched for the fallen of troubles people for the update news vacancy read this page and visit our site regularly. 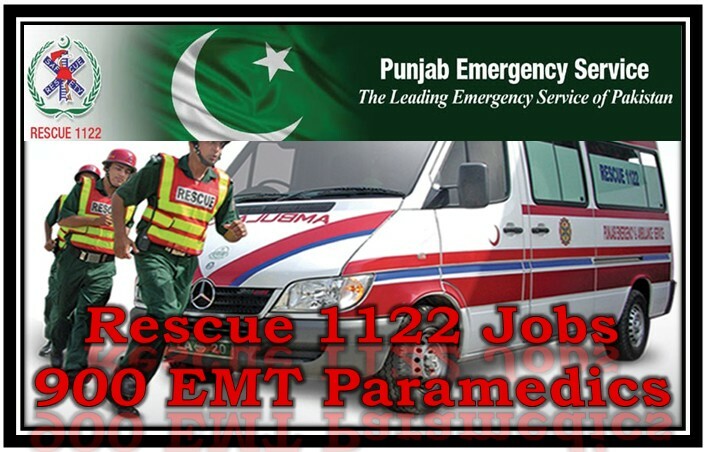 The service of the Punjab Emergency Rescue 1122 2017 jobs is read online the all information and free downloads the forms and test detail in this webpage. And if you contact the national testing service centre then contact these numbers.